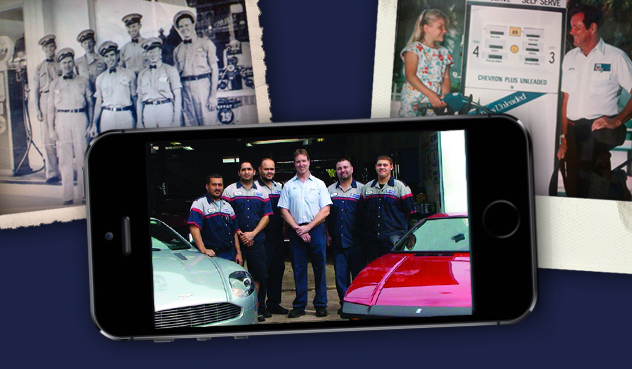 The latest cutting-edge auto service technology since 1982. 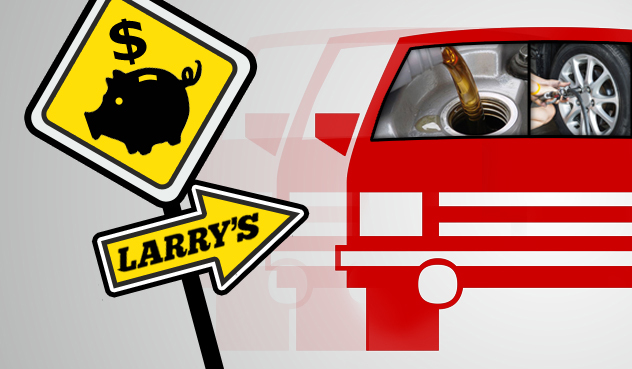 Larry's will stop you in your tracks! Replace worn brake pads before today. We service all types of disc and drum brakes at Larry's Service Center. Unlike most shops we turn your rotors and drums in house using our state of the art machinery saving you days of service time. Your automobile will stop on a dime when you utilize our expert service. All brake jobs are fully guaranteed.